A 100-item interactive practice test on disk enables licensure candidates to familiarize themselves with the test's "feel" and format before they attempt the real thing. One of the most economical and efficient NCLEX preps available. About Berta Roland (Author, Editor) : Berta Roland is a published editor. 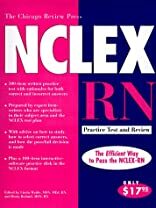 Published credits of Berta Roland include NCLEX-RN Practice Test and Review (With Diskette for Windows). About Linda Waide (Editor) : Linda Waide is a published editor. 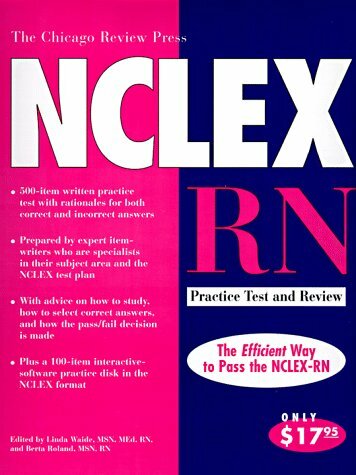 Published credits of Linda Waide include NCLEX-RN Practice Test and Review (With Diskette for Windows).